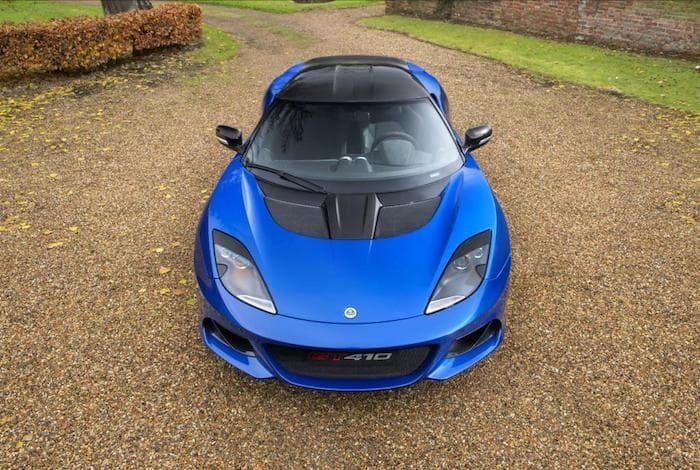 Lotus is 70 years old this year and the company has launched a new car ahead of its celebrations, the Lotus Evora GT410 Sport. 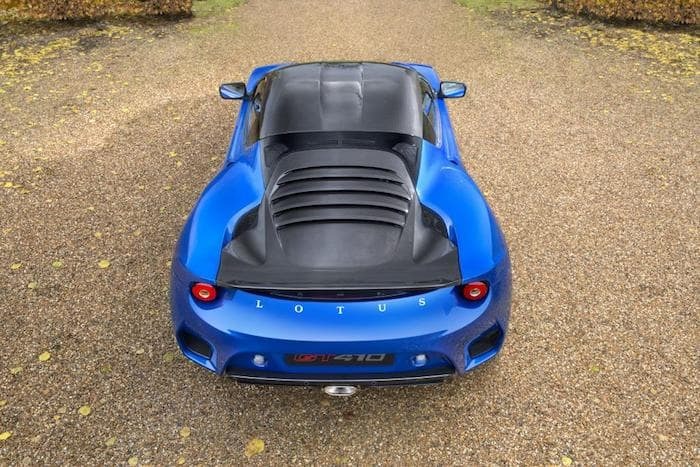 This new Lotus is the successor to the Evora Sport 410 and it comes with some impressive performance. The Lotus Evora GT410 Sport features 410 horsepower and has a 0 to 60 miles per hour time of just 3.9 seconds. The car also comes with a top speed of 190 miles per hour. 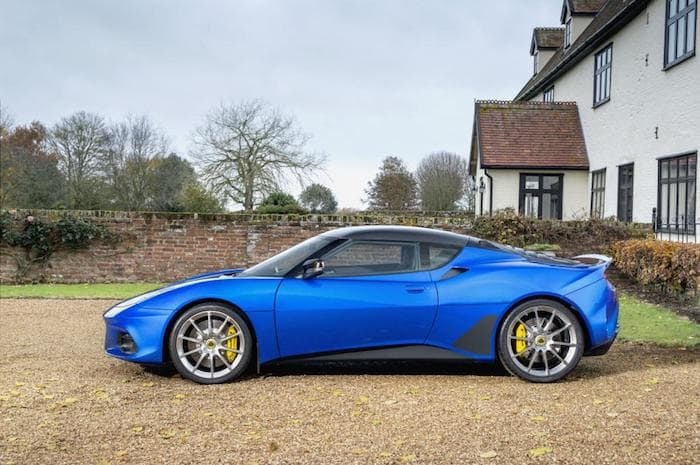 The car takes some of its inspiration from the Evora GT430, this include key elements of the GT430’s body style and more. 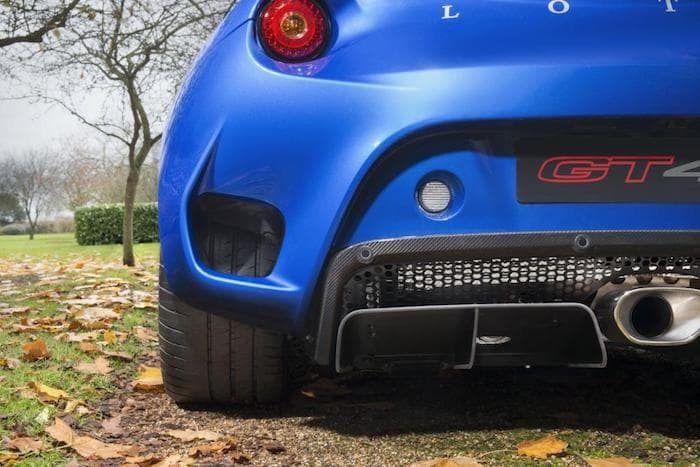 The new Evora GT410 Sport comes with a weight of just 1,297 kg and you can choose from a number of optional upgrades, like an optional titanium exhaust which can save a further 10kg. There are also optional Lotus-tuned Öhlins TTX aluminium two-way adjustable dampers which can save a further 13kg. 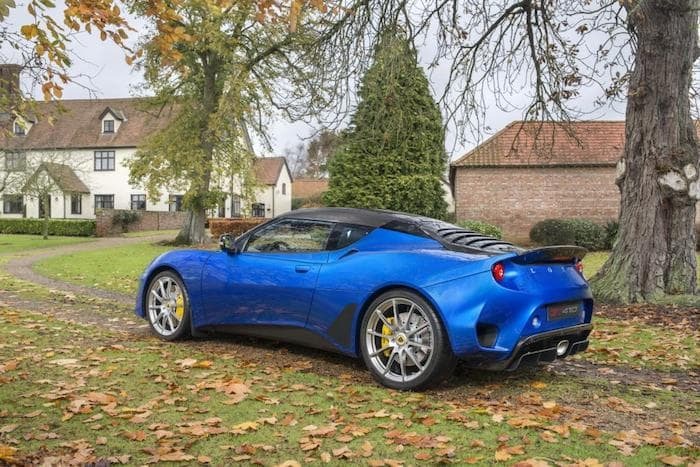 You can find out more details about the new Lotus Evora GT410 Sport over at Lotus at the link below, the car is now available to order in Europe and Asia and is coming to the US and China this summer.